Although the journey to LeConte Lodge is on foot and lengthy, the solitude and incredible views at the top make it worth every step! 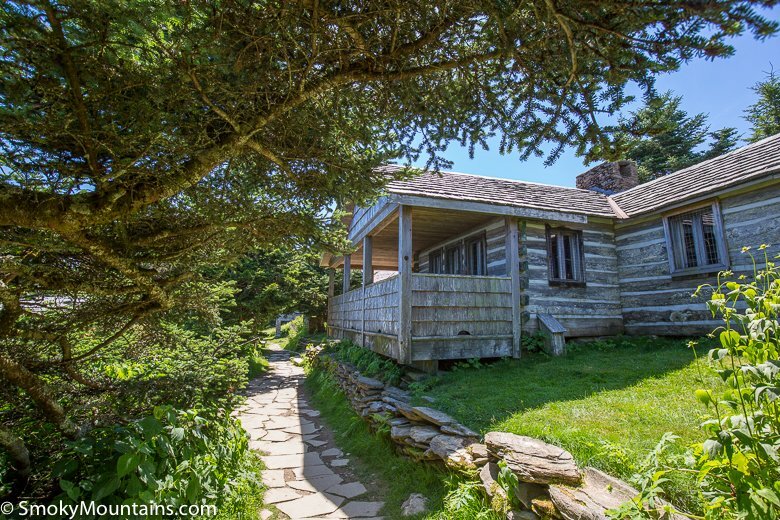 For more than 80 years, the LeConte Lodge has provided visitors to the summit of Mt. 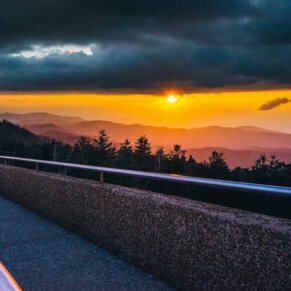 LeConte a place to rest overnight while simultaneously enjoying the spectacular views of the Great Smoky Mountains. 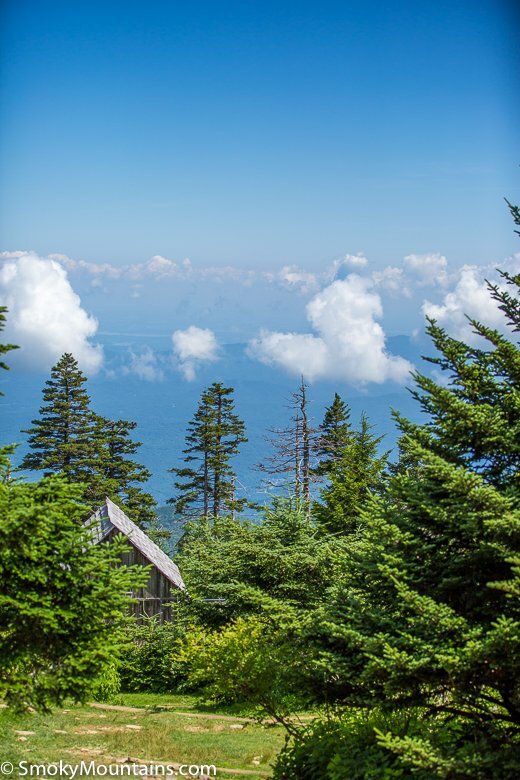 LeConte Lodge sits on a lush glade at an elevation of approximately 6,400-feet making it the highest guest lodge in the eastern United States. 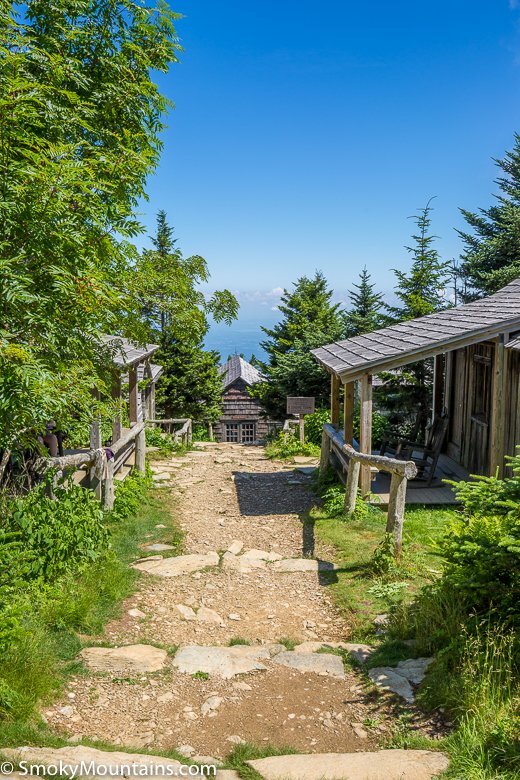 Only accessible by hiking, no roads travel to LeConte Lodge giving guests the gift of a quiet, natural atmosphere and relaxing respite from the rush and hurry of daily life. Mt. 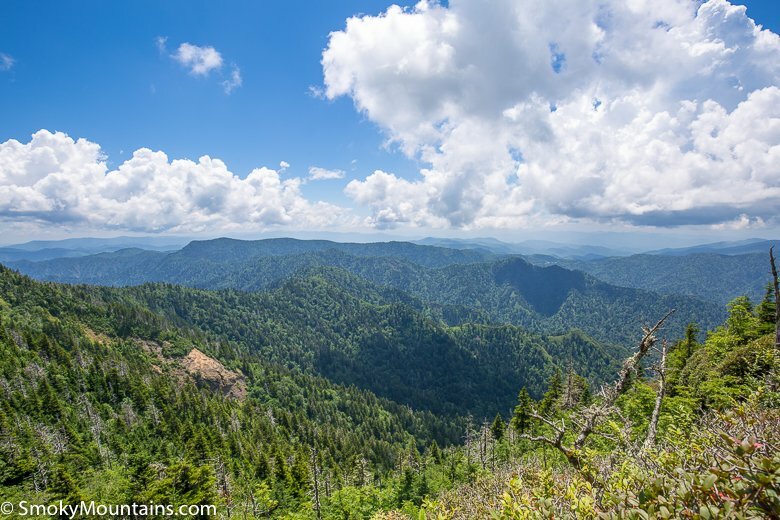 LeConte at 6,595-feet is the third highest mountain in the Park and rises more than a vertical mile over Gatlinburg. 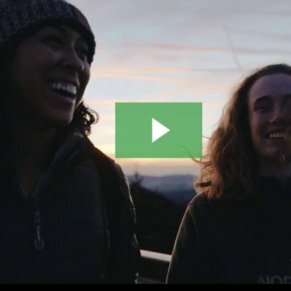 It is the only place in the eastern United States where visitors can sleep overnight at a summit in a permanent structure and enjoy family-style hot meals, propane heat, and majestic views. 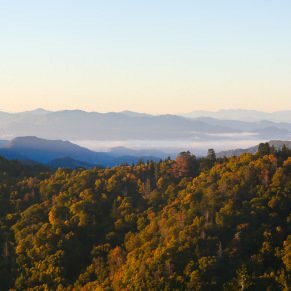 LeConte Lodge has a 60-guest capacity. Guest options include cozy one-room cabins or accommodations in one of the three multi-room lodges. There are seven, one-room cabins furnished with double bunk beds, making it easy to sleep two couples or a family of four. 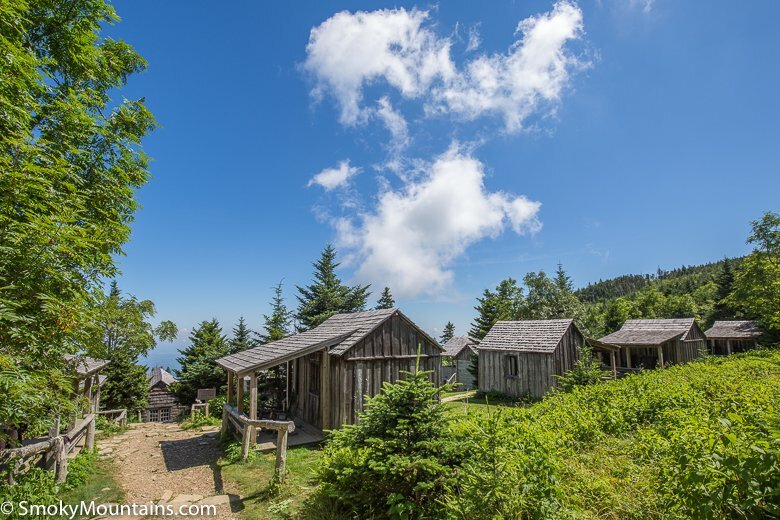 While LeConte Lodge may be considered rustic, it offers many amenities including flush toilets. 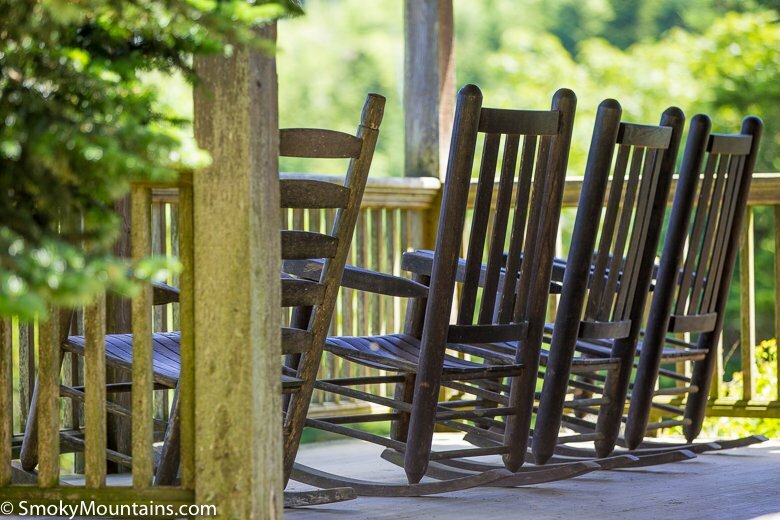 All units include linens, table plus chair, mirror, propane heaters, kerosene lanterns, hanging pegs, wash basin (for sponge bath), and a charming covered porch with rocking chairs. A llama pack train carries fresh supplies to LeConte Lodge thrice weekly. 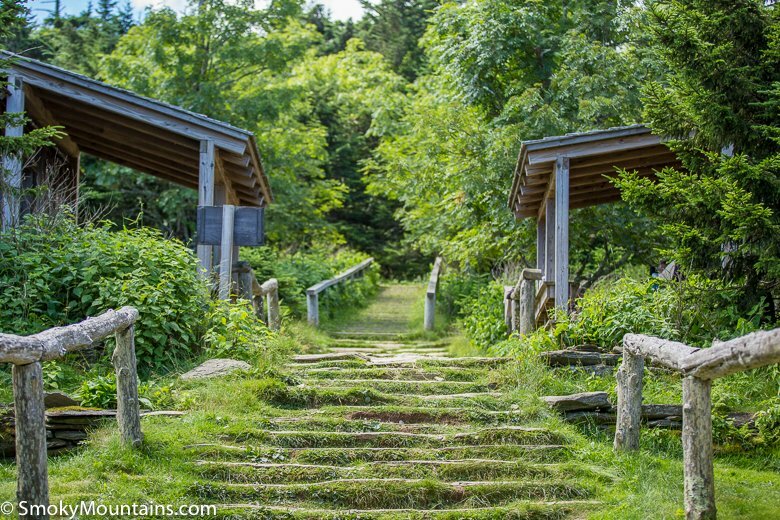 The llamas travel the Trillium Gap Trail on Mondays, Wednesdays, and Fridays weather permitting. Their padded feet create very little impact upon the National Park trails and the llamas are gentle creatures that coexist effortlessly with hikers and visitors to LeConte Lodge. 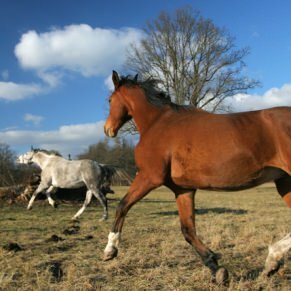 Hiking times are approximate to the hiker’s condition and experience as well as trail condition. The trails leading to and from LeConte Lodge can have patches of snow and ice as late as May and as early as October. Parking is available at the beginning of each trail. 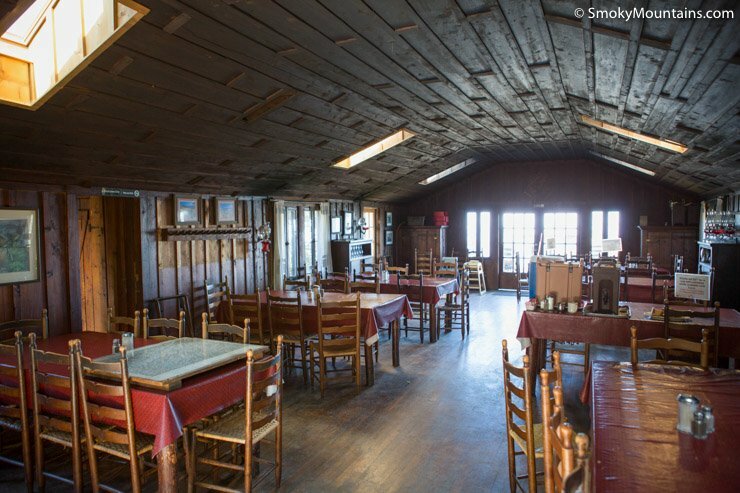 Family-style meals are served in the LeConte Lodge dining hall and are designed to satisfy the appetite stimulated by the fresh mountain air and energy expended on the scenic trails. Coffee and hot chocolate await each guest upon arrival and dinner includes soup, beef with gravy, creamy mashed potatoes, green beans, stewed apples, peaches and decadent chocolate chip cookies. If you have any diet restrictions, most can be accommodated with advanced notice. 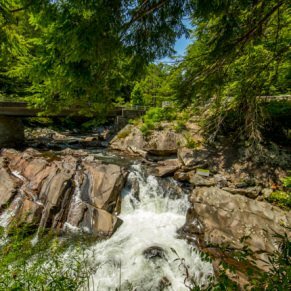 Breakfast features scrambled eggs, pancakes, grits, Canadian bacon and biscuits — a meal hearty enough to get you ready for any hiking excursion. Lunch also is provided for guests staying at LeConte Lodge more than one night. You may also order a sack lunch for your hike down the mountain, when you’re leaving LeConte Lodge. The lodge gift shop offers a variety of items from apparel to hiking supplies such as water bottles, hiking sticks, bandanas and ponchos. Forgot a toothbrush? We’ve got you covered. 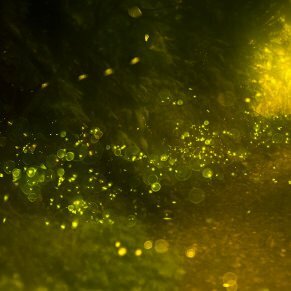 You also can purchased necessities such as batteries, mole skin, duct tape and even popular hiking books and trail maps. 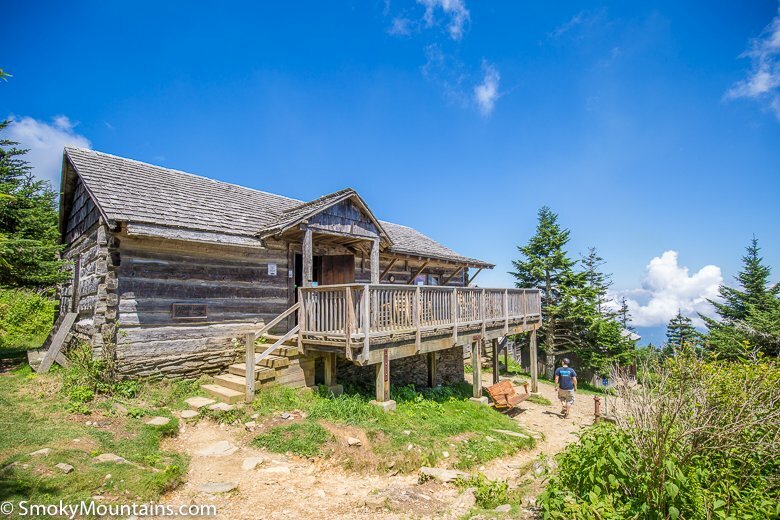 LeConte Lodge originated before the creation of the Great Smoky Mountains National Park as a summit camp. The original tent camp opened in 1925 with hiker, guide, and avid outdoorsman Paul Adams as its caretaker. 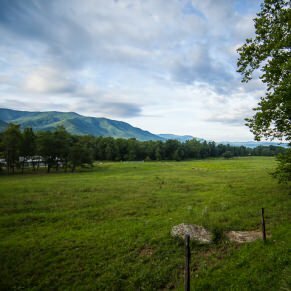 Adams hosted dignitaries and hikers alike at the camp, promoting the establishment of the Smoky Mountains as a national park and improving several of the trails that led to the summit. In the spring of 1926, Jack Huff replaced Adams as caretaker. Gatlinburg native Jack Huff was instrumental in the building of the main lodge and was LeConte Lodge’s operator alongside his wife and children for more than 35 years. 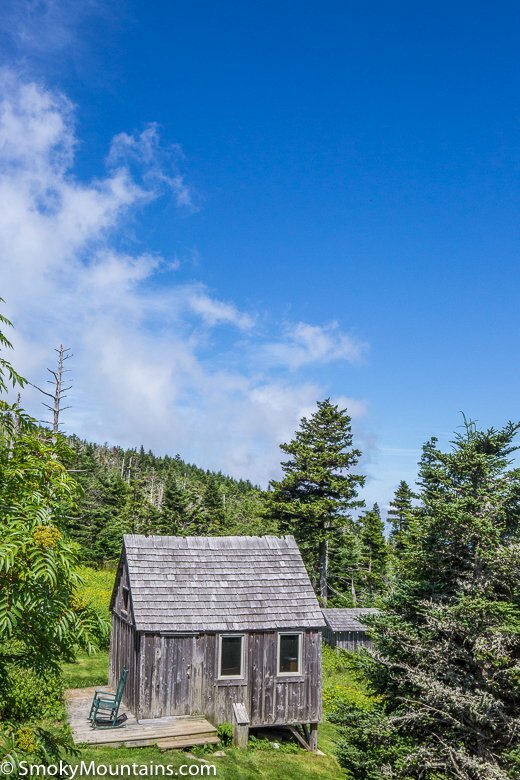 The original cabin was built from balsam logs and featured a tarpaper roof and natural clay floor. Inside it held several rough-hewn bunk beds crafted from local timber. Today, the lodge is owned and operated by Stokely Hospitality Enterprises and is a concession of the National Park system. 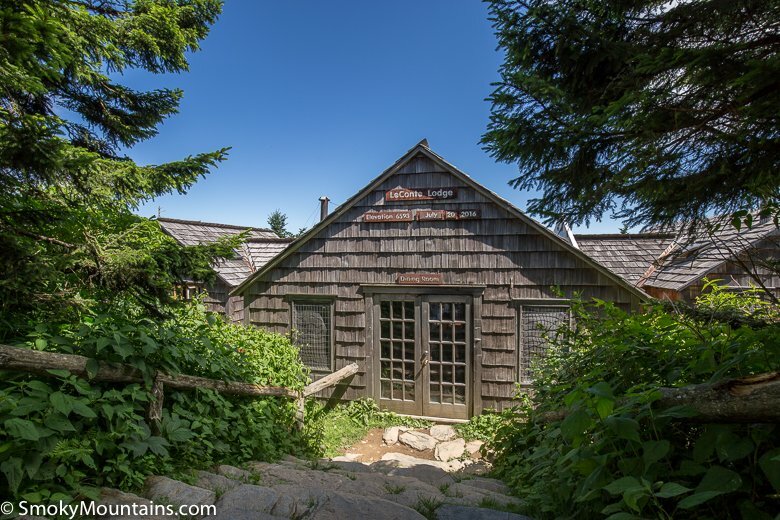 The popularity of LeConte Lodge requires advance reservations. An online form may be completed to submit a reservation availability request and/or to request general information. Please acknowledge it may take five to seven business days for a reply. 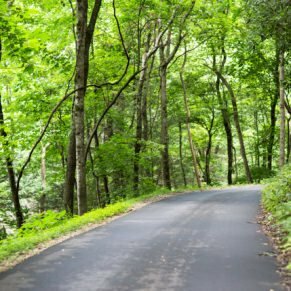 You may also call the Reservation Office at 865-429-5704 any time between 8 a.m. and 5 p.m. (ET) Mondays through Fridays. The Reservation Office is closed on most major holidays and between noon and 1 p.m. for lunch. -Reservations are extremely difficult to get. It is recommended to make reservations up to one year in advance to ensure you get your desired dates. -Guests enjoy unlimited hot chocolate and coffee, the perfect companion when rocking in one of the cabin’s comfy chairs and soaking in the view in the early morning before the sun rises.